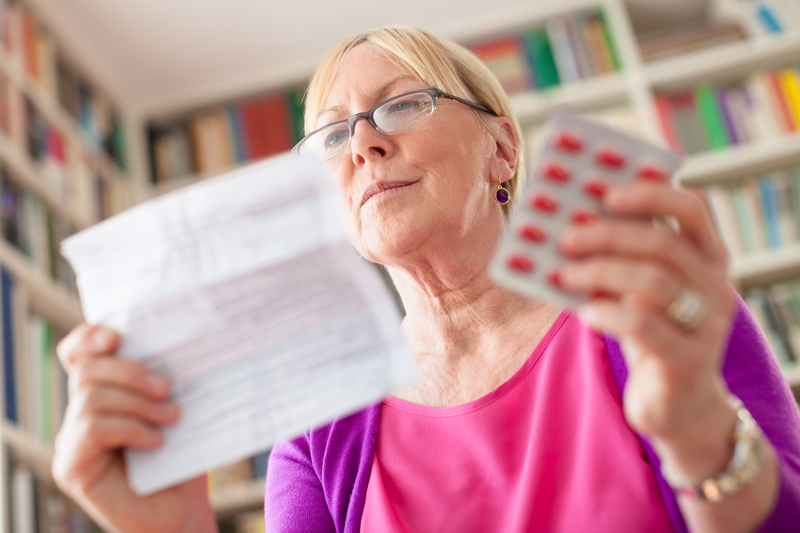 A Study by Medco Health Solutions, Inc. found that seniors receiving prescription medications from two different physicians filled an average of 27 prescriptions a year, and were at risk for 10 potential prescription drug errors. However, when seniors health care team consisted of five doctors, the number of prescription medications filled in one year jumped to 42, and the number of potential drug errors jumped to 16 (a 60% increase). Our Smooth Transition Care program is the start of your medication error prevention plan. Keeping all your medications organized can be a full time job. A Preferred Care at Home Smooth Transition Coach will play an active role in the care provided to the elderly population during transitions from hospital to home. The Smooth Transition Coach provides tools such as an electronic Personal Health Record to assist the senior in recording and documenting their health records. If, for example, a senior client is prescribed four or more medications, has recently been discharged from a hospital or rehab facility, or there has been a recent change in the medication regime, the Smooth Transition Coach will recommend and contact the necessary medical expert for a medication reconciliation. This is your first step in your medication error prevention plan. A Preferred Care at Home Smooth Transition Coach is committed to being by your side every step of the way. Their goal is to keep the elderly population safe and sound and healthy in the comfort and security of home where optimal health happens the best. Assisting the client with their Personal Health Record, keeping the seniors appointment calendar, organizing a medication reconciliation and encouraging the client to take an active role in his or her care plan plays a big part in reducing unnecessary hospitalization and ensuring the best of transitional care. In the confusing time when a senior is discharged from a hospital or rehab facility our Smooth Transition Coaches comes alongside you or your loved one with the tools to prevent medication errors. This will go a long way in helping you make your transition a smooth one.